Jozsef Varadi said Wizz’s average fares had fallen for the past five years but that current cost pressures “could mean our fares - and those in the wider industry - move up if the cost environment changes”. Last year saw a flurry of airline collapses with the failures of Monarch, Air Berlin and Alitalia. Wizz Air is focused on making savings by switching to more more fuel-efficient A321ceo aircraft, Mr Varadi said. More than 35pc of its nearly 30m passengers are now flying on these planes and this will rise to about 44pc by next April. 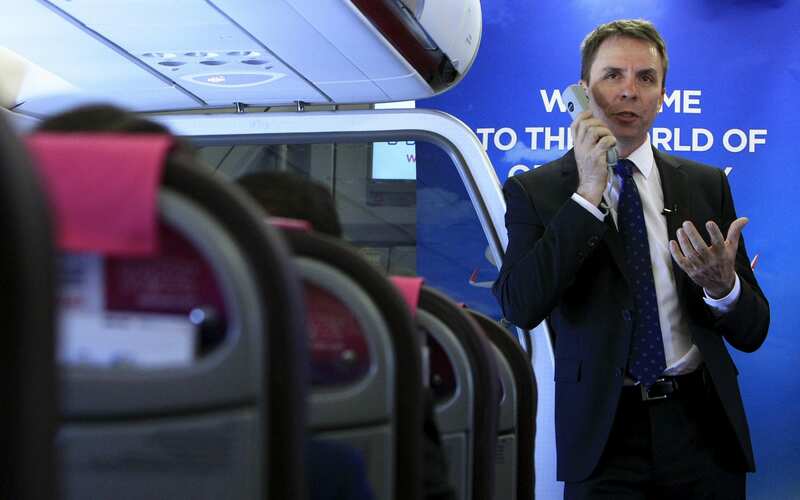 Mr Varadi suggested some of his rivals could struggle because they faced competition from other airlines on a greater number of their routes, and so would be unable to raise fares. Elsewhere, Mr Varadi said he had been closing bases where the airline only had one plane, such as in Slovakia, and redeploying these craft to larger airports. 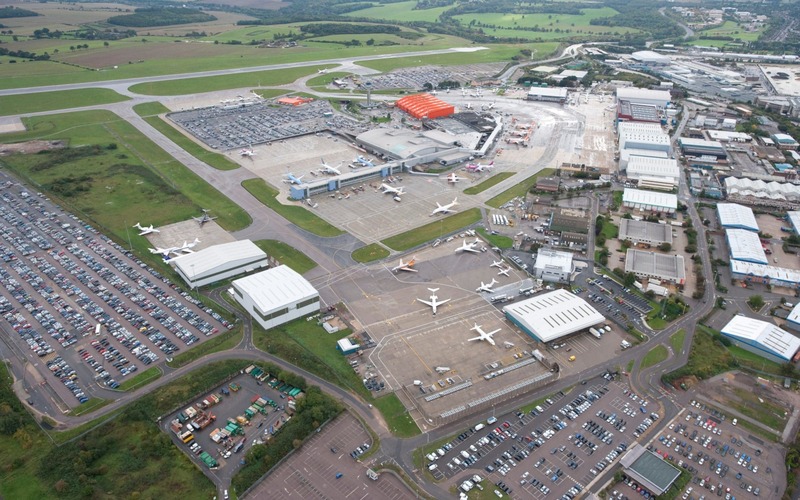 Wizz Air now occupies nearly 40pc of Luton Airport’s capacity after launching a base there last year with seven planes. The carrier has its sights set on overtaking EasyJet at Luton, the only airline to have a larger presence at the airport. Sales at Wizz grew nearly a quarter to €1.9bn (?1.6bn) thanks to a huge rise in so-called ancillary revenue, such as baggage charges and food and drink. This helped push pre-tax profits up nearly 12pc to €286m. Shares in the airline rose more than 4pc to ?32.77.